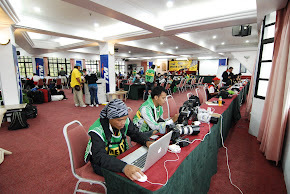 JEMPOL, SUNDAY, 9 December 2012 - THIS was what Fan Fan had planned when he started the second leg this morning. With a healthy lead he took a fast and easy approach to the remainder of the 68 KM stages which made up Leg 2. There was however a fight for the remainder spots in the top ten. Missing from the start list for leg 2 is Kenneth Koh, he was unable to fix his broken gear box as he came to the rally minus the Proton R3 crew, whom are in full force at the Sepang circuit where the team ran 2 cars. 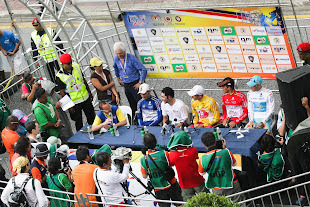 The fight in the top 10 was between Francis, Dinie, Ahmad Shafie, Siraj, Azmeer, Mike, Abdul Gaffar and Mohd Rafizal. The lot were separated by just 9 minutes! 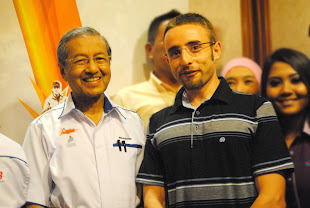 So it was game on in the heat and dust of Jempol. It was Siraj whom fell victim to mechanical gremlins first in SS8. Then on SS10 Dinie Nazmies hard fought rally came to a halt only after 100 meters into the stage with a broken gearbox. 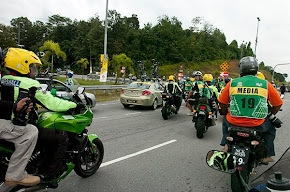 Another victim of the gearbox onslaught was Mohd Rafizal on the very last stage. He was posting competitive stage time on his return to the championship after a long break. 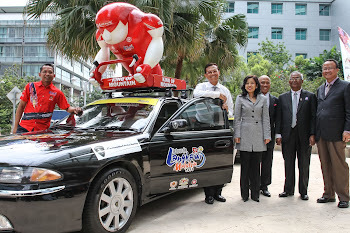 With the three retirements, Ahmad Shafie with his ailing Subaru Impreza was elevated to 4th. Francis Keng had a late scare when he overcooked a right hand corner and bent his rear wheel on the second last SS. It was sign for Francis to slow down. 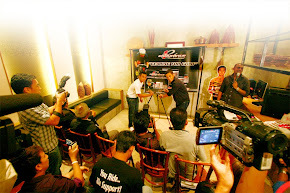 Indonesian Robi Agusman and compatriot Muhammad Zulfikar Pane restarted the rally under the super rally rules and was happy sampling the Malaysian stages in preparation for the 2013 season. Further down the field, Jamaluddin Tukmin and younger system Rozita managed to creep into the top 10 after a frustrating rally which he was unable to fight for a class win after when he came with the wrong tyres. 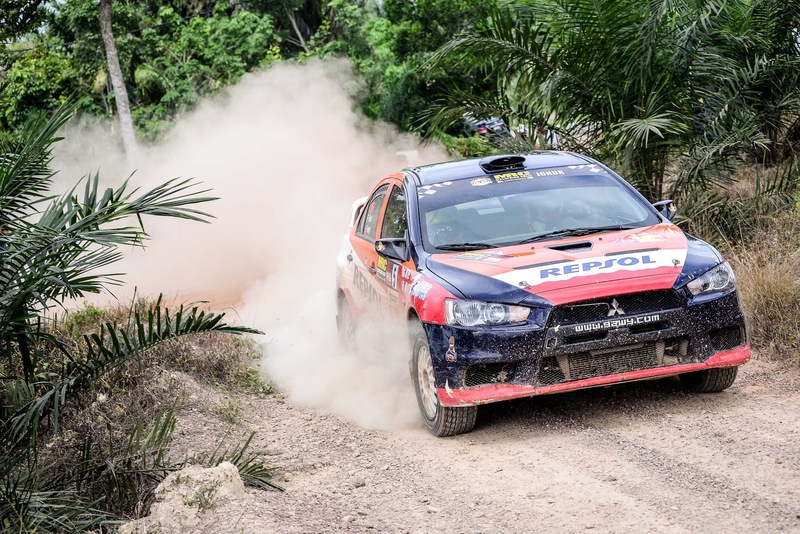 It was a successful outing for the Tetipad Malacca Rally team when all of its 5 cars made it to the finish with their female driver finishing just outside the top 10. 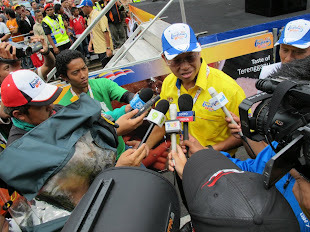 The prize giving ceremony was graced by Y.B.Dato’ Shamsulkahar b. Abdul Deli the ADUN Serting with Brian Green and Fleur Pederson officially being crown the 2012 Malaysian Rally Champion. Round 4 winner was Fan Fan and Francies Keng, while Mike Ariokiasamy from MRU motorsports was second and third respectively. 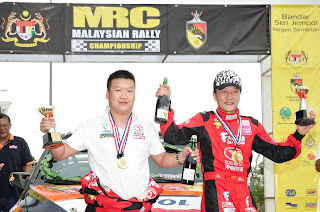 4th place went to Ahmad Shafie of Tetipad Malacca Rally team and Azmeer Yusri finish fifth. Well done to the 18 crews whom finished the rally and crossed the finish ramp. 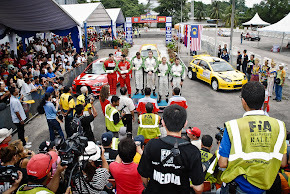 The Final round of the 2012 Malaysian Rally Championship was organized with faultless precision and ran like clockwork. 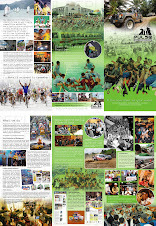 Thanks to the organizers and its dedicated crew and without the supporting competitors, the Rallying scene will be folded into the history books; let’s hope that will ever happen. Come April 2013, the 4 round championship promises to be another challenging season. 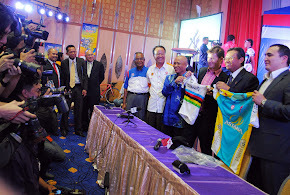 Hope there will be an increase in the number of competitors, stiff competition among the competitors and more support from the government and sponsors will be the main attraction of the championship.